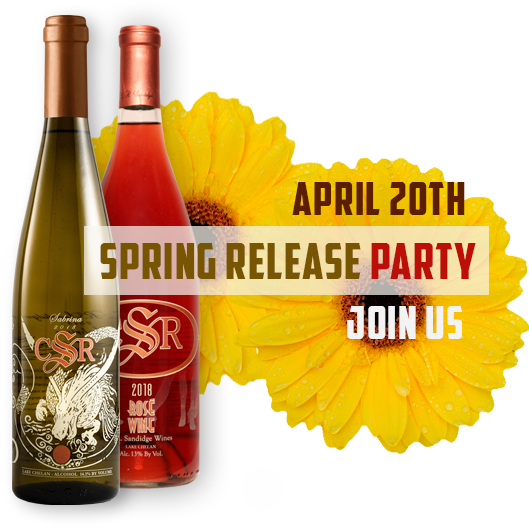 The privately owned C. R. Sandidge Winery was established in 1999 in Washington State and commenced producing wines with the 2000 vintage. 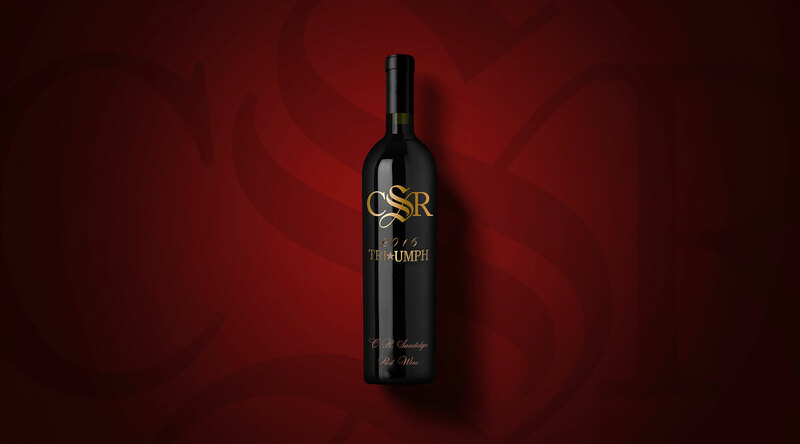 The wines quickly became highly regarded after receiving several prestigious international awards. C.R. Sandidge winery produces an average of 1,500 cases annually. From exquisitely crafted red wines to elegant white and dessert wines there is indeed something for everyone. To date, wines made by Ray have scored 90 points or better 50 or more times by the Wine Spectator and Wine Enthusiast magazines as well as other respected national wine reviewing publications. 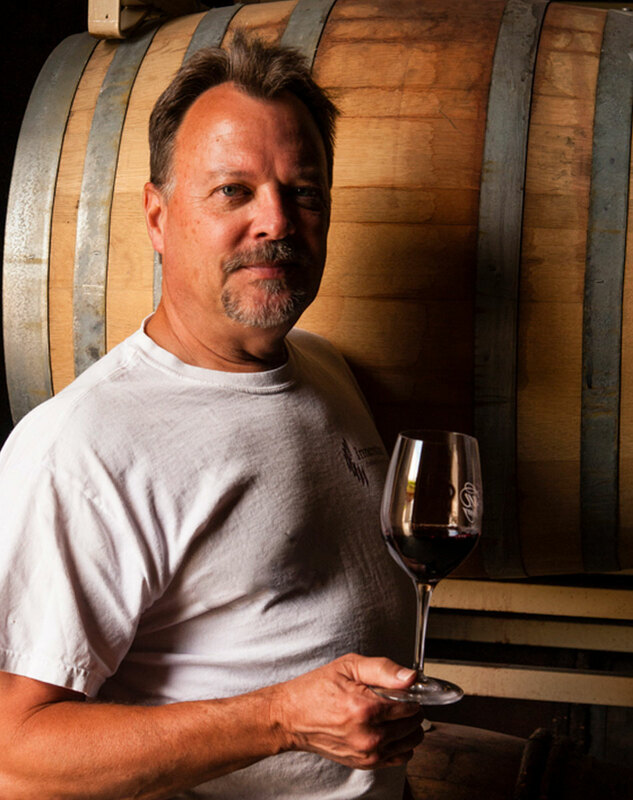 Ray Sandidge is considered one of the top Winemakers in the Pacific Northwest. 33 years of internationally and nationally acclaimed results back up this humble fact. Ray has produced wines rated 90 points or higher on more than 50 occasions in the Wine Spectator and Wine Enthusiast magazines not to mention countless Best of Show, Best of Class, Double Gold, Gold, Silver and Bronze medals…. 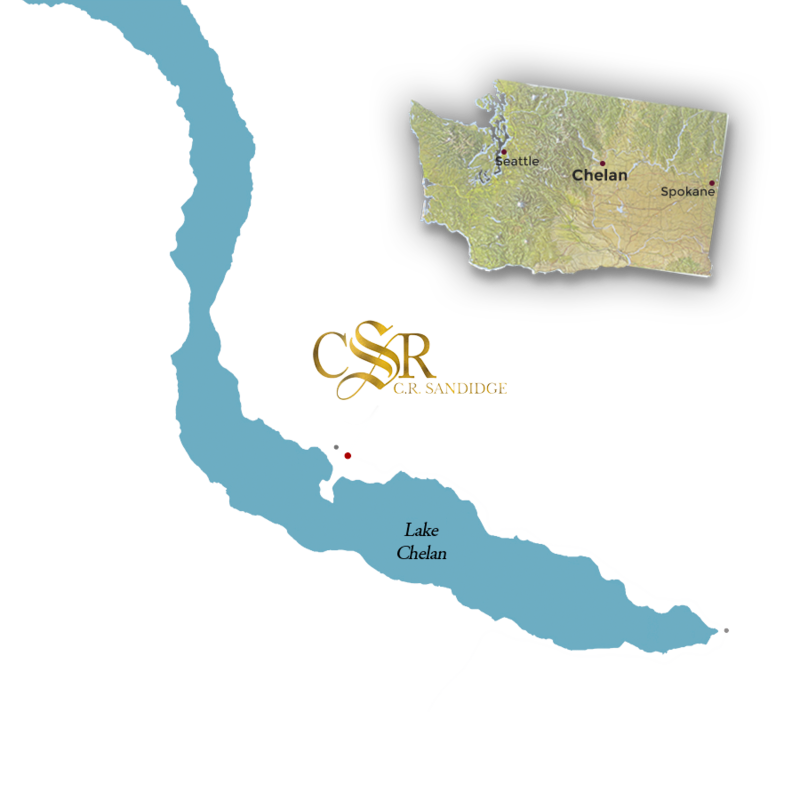 The Lake Chelan appellation is located in central Washington and is a sub-appellation of the Columbia Valley. Lake Chelan is an extremely young growing region, with its first modern day vinifera plantings in 1998. 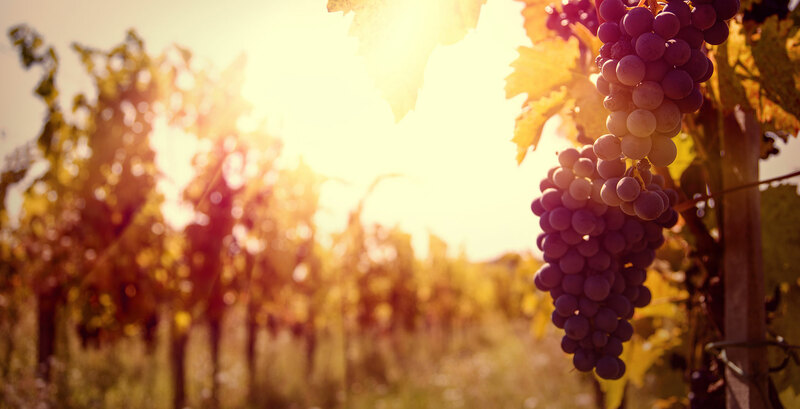 The most planted grapes are Pinot Noir and Riesling, followed by Syrah. The region also has significant plantings of Gewürztraminer. However, over 20 vinifera varieties are currently being explored.